“The illiterate of the 21st century will not be those who cannot read and write, but those who cannot learn, unlearn and relearn.” This statement by Alvin Toffler has inspired to think beyond the realms of university education and focus on programs, which empowers the students and the institute to constantly innovate. The changing face of the corporate sector has seconded our decision as it is rightly said that change is not merely necessary to life - it is life. The courses aim at equipping the students with the requirements of the industry and make them ready not only for the present scenario but also for the future. The course, contents, teaching pedagogy, amalgamation of traditional and digital medium etc.. adds on to the legacy of IPS Academy and IBMR in particular and personifies the core values of IPS Academy family, KNOWLEDGE, SKILL and VALUES. Institute of Business Management and Research, IPS Academy has been ranked in the Rank-band: 76-100 by Ministry of Human Resource Development (MHRD) in the National Ranking Framework in year 2018. Institute of Business Management and Research, IPS Academy has been ranked in top 100 by Ministry of Human Resource Development (MHRD) in the National Ranking Framework, for consecutive two years. IPS Academy is a NAAC accredited and ISO: 9001-2008 certified institute. IBMR, IPS Academy has been ranked 2nd in Indore behind IIM, Indore by All India Management Association. IBMR, IPS Academy has been the first private management institute in Central India. 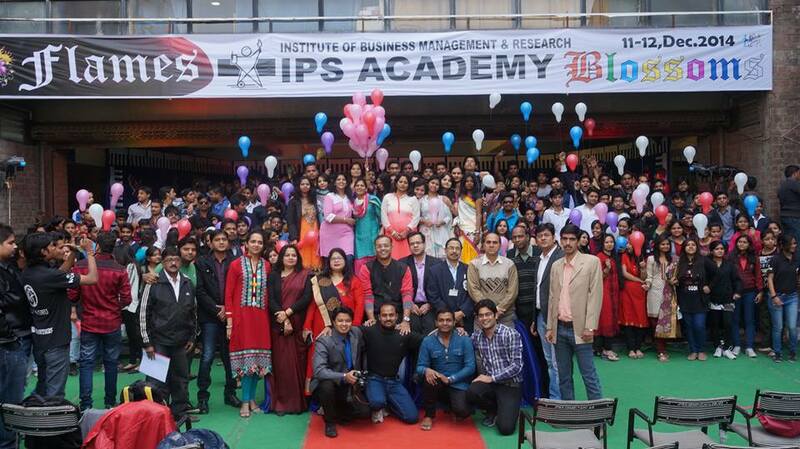 Institute of Business management and Research, IPS Academy is the only private institute from M.P. to be placed in National ranking Framework by Ministry of Human Resource Development (MHRD), for consecutive two years. IBMR, IPS Academy thrives for the best placements in Central India. Approved Management PhD Research Centre. IPS Academy has student strength of more than 10000 students of different disciplines. The course structure incorporates real work environment cases, group work etc. that demonstrate the participants ability to think and act strategically and will help them tackle real and complex organizational problems. Summer/Winter projects help students get a first-hand feel of the expectations of the industry. The faculty guide monitors these projects on a continuous basis. All students and faculties are encouraged to undertake research work and are actively involved in consultancy activities. Faculty and students have contributed to the management education by publications in international as well as national journals. Industry visits followed by Extra Mural Lectures from Industry mentors help students fine tune the theoretical concepts with practical experiences. Library projects focus on polishing the theoretical concepts. The institute has a well- stocked library. The institute also has subscribed to various E-resources which help students in research work also. 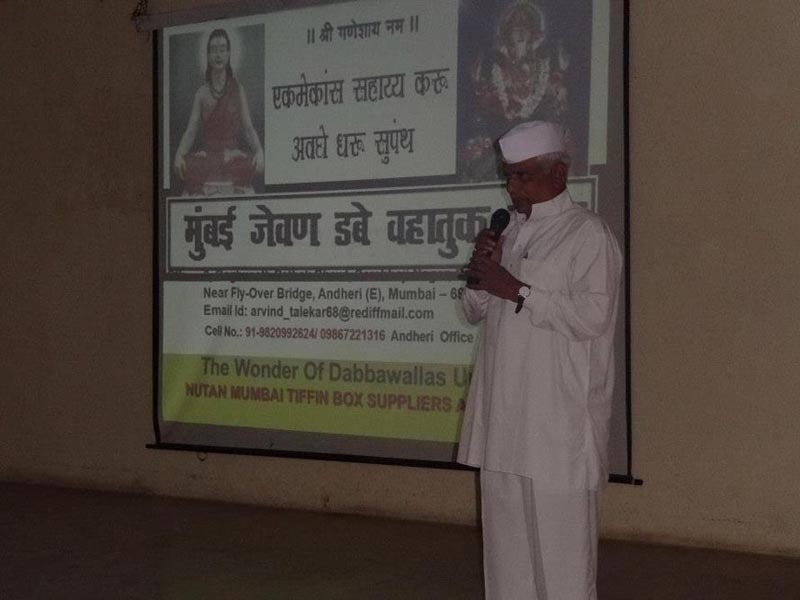 Social work project sensitizes the students with the basic aspects of the society and makes them aware of the changes that they can bring within the society. One of such programs is Smart Girl program –an initiative that seeks to address issues and concerns related to emotional development of young girls and aims to strengthen the belief of staying happy and strong thyself. The institute has been actively involved in the conduct of national as well as international conferences on contemporary issues. The faculty regularly update themselves by attending FDP/MDP wherein direct interaction with industry ensures faculties connect with the latest trends in management. Focus on personality development as a part of the courseware increases the employability of every individual. The Value Added Course on Digital Marketing is an additional training programme, designed to equip the students with the latest innovations in the field of virtual marketing, providing them an edge in marketing field. IBMR, IPS Academy, in association with National Stock Exchange, has launched financial education drive in Central India to promote financial market education. The module focuses on financial awareness and literacy with an aim to generate intelligent investors. Activities focusing on dance, music, art as well as creative aspects of management education are organized and these help students to release the stress created by the rigorous schedules being followed. Cultural festival “Blossoms”, National Students contest “Flames” are organized by the students under the guidance of the faculty.